Let's be honest: No matter how many ways you try to spin it, alcohol isn't exactly a "healthy" choice. 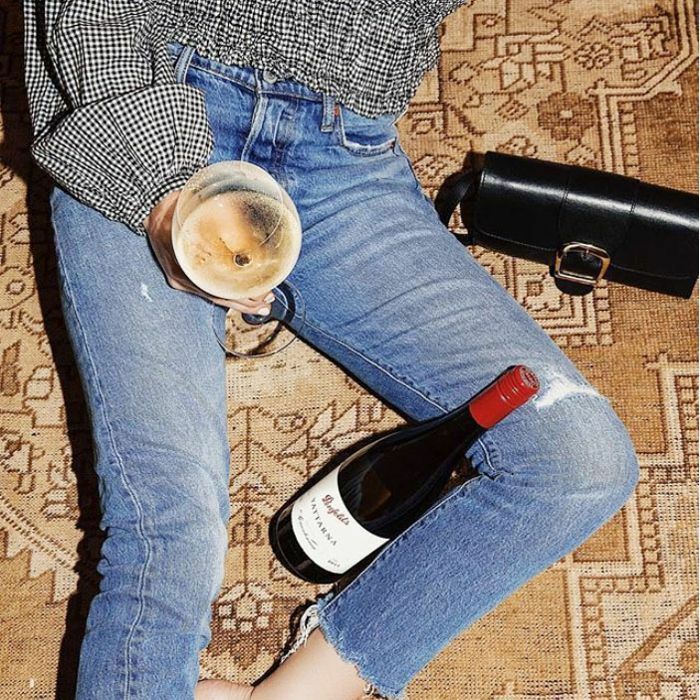 Sure, studies suggest red wine has cognitive and cholesterol benefits and that moderate consumption can be good for you, but drinking puts pressure on your liver and metabolism—which is not ideal if you're partaking in a low-carb meal plan like the keto diet. Dubbed "the fastest growing diet of 2018," the ketogenic diet is one that includes low- or no-carb foods. Yes, that means some alcohol is on the menu. But as Andreas Eenfeldt, MD, author, and CEO of Diet Doctor, points out, not all drinks are created equal. "There is a huge difference between different kinds of alcoholic drinks," he says. "The short version: Wine is much lower in carbs than beer," says Eenfeldt, "Pure spirits like whiskey and vodka contain zero carbs." Similarly, champagne contains just 1.5 carbohydrates per serving, making it the best wine to order when on a low-carb diet. Other options include sauvignon blanc, pinot grigio, and chardonnay. Ready to see which wines you can drink in moderation while on a low-carb diet? We've rounded up the best varieties to sip and savor. Containing just 1.5 grams of carbohydrates per five-ounce serving, champagne is the best wine you can order on a low-carb diet. Opt for dry varieties instead of sweet wines, which usually contain more sugar. 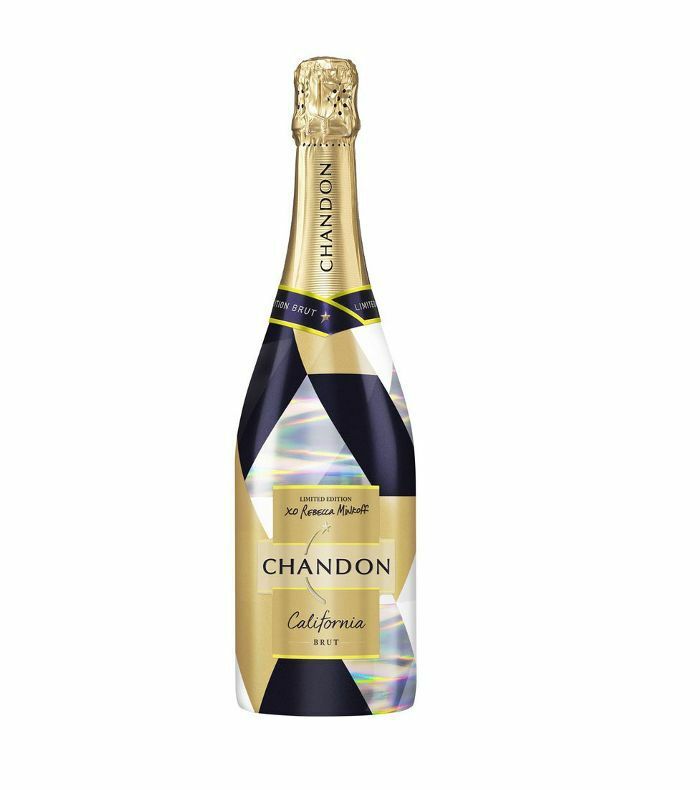 Fashion designer Rebecca Minkoff teamed up with Chandon to design this party-appropriate metallic bottle, which contains the brand's classic brut. 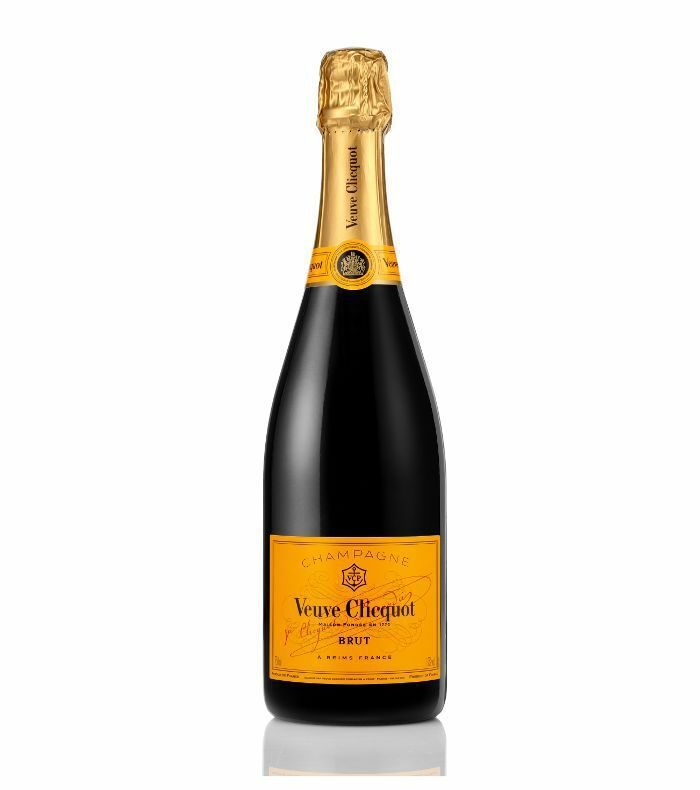 This signature champagne by Veuve Clicquot is dominated by pinot noir and is best paired with shellfish or duck. 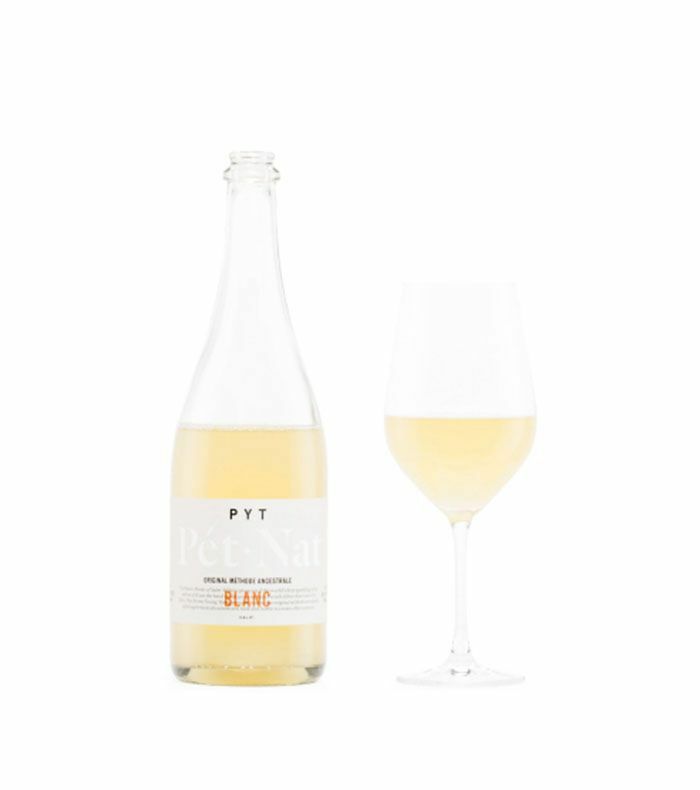 This sparkling drop is dry and light bodied withing tasting notes of grass, green apple, and guava. Coming in at second place is sauvignon blanc. If you'd rather avoid bubbles, this is the best still white wine to order based on carbohydrate content alone. After all, a glass of sauvignon blanc only contains about 3.8 grams of carbohydrates per serving. 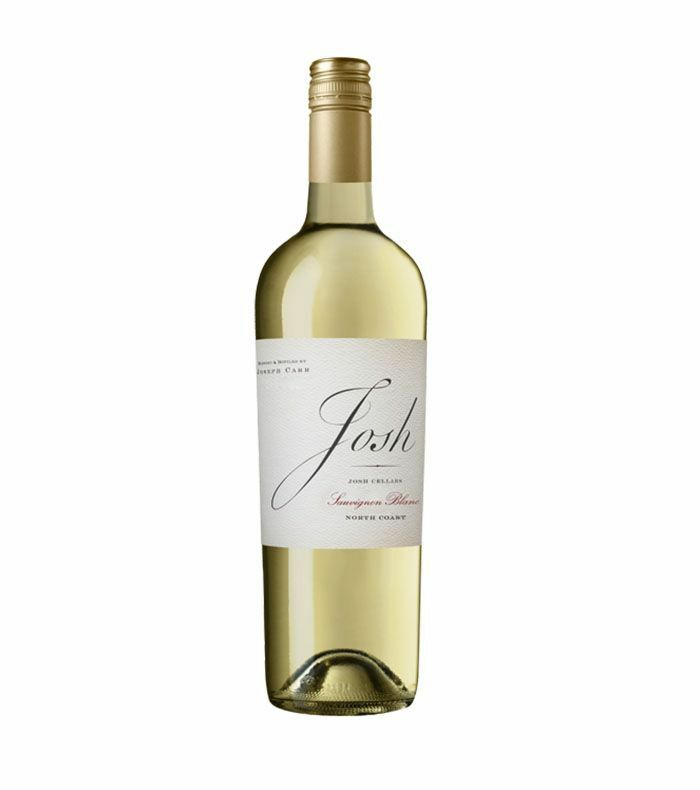 With bright citrus aromas and layers of peach and melon, this fresh sauvignon blanc is among our favorites. 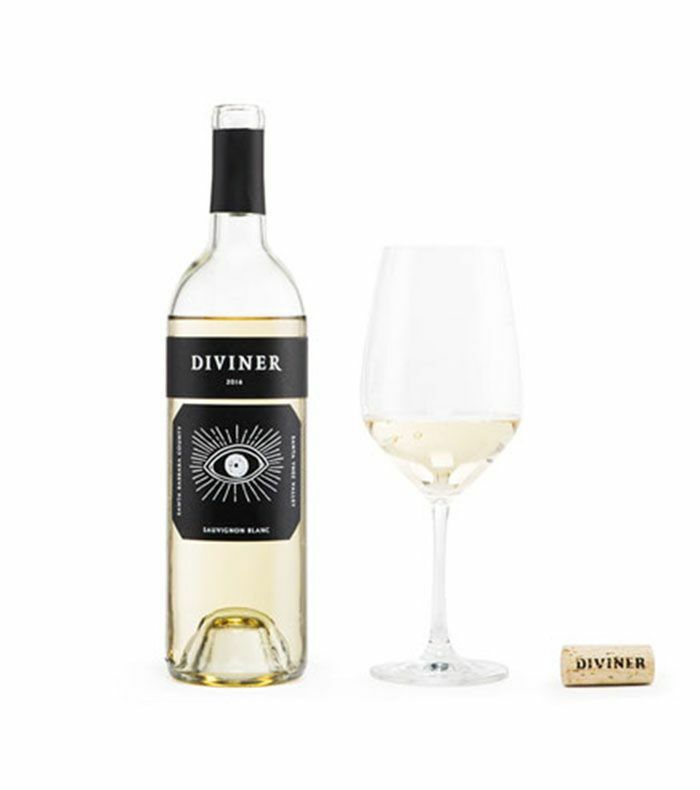 This crisp, vibrant sauvignon blanc is light and pairs well with salads and cheeses. 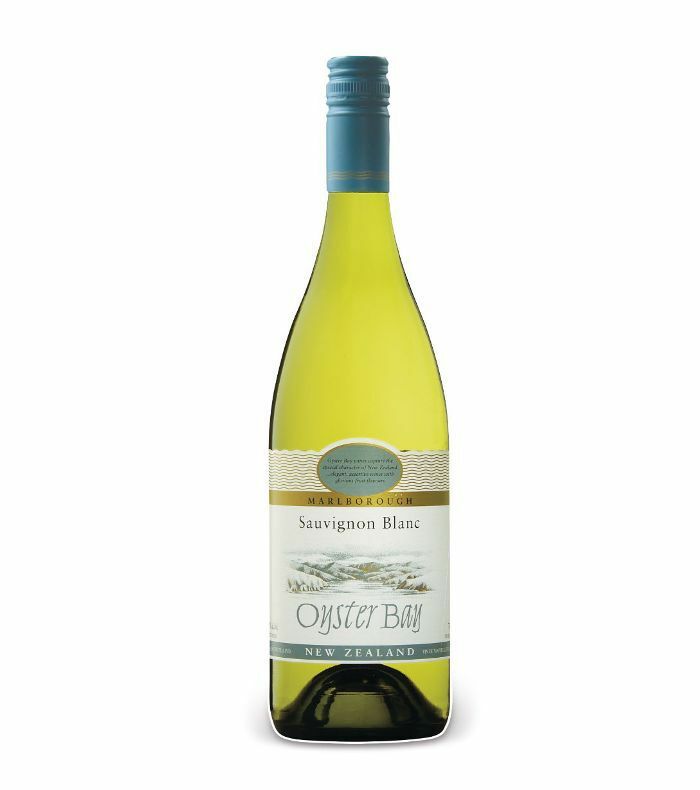 A crisp wine with citrus notes from esteemed sauvignon blanc wine region, Marlborough, New Zealand. One glass of pinot grigio contains 3.2 grams of carbohydrates per five-ounce glass, making it a reasonably healthy choice for keto dieters. However, if your server brings out a large goblet, you might need to double this figure. 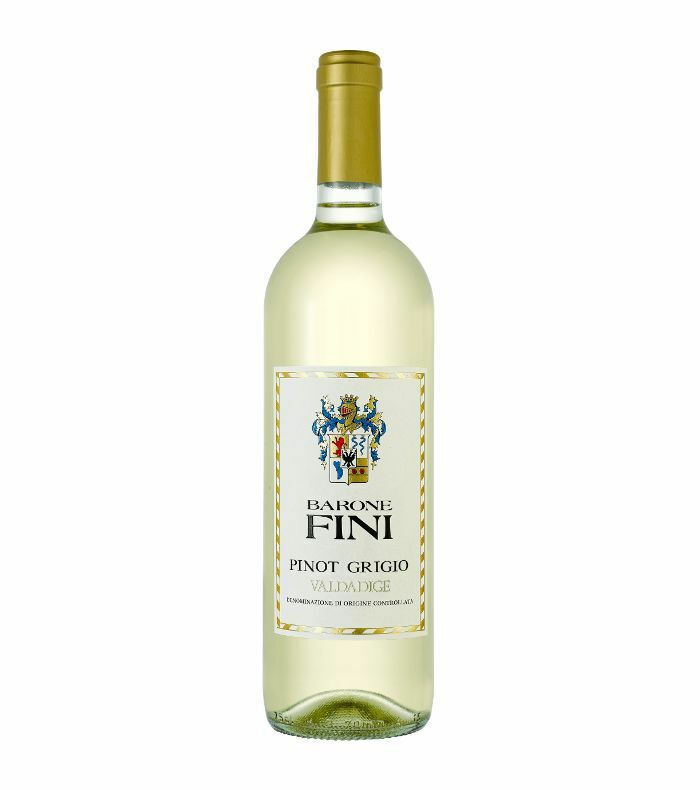 A delicious medium-bodied drop with notes of apple and pear and a crisp finish. 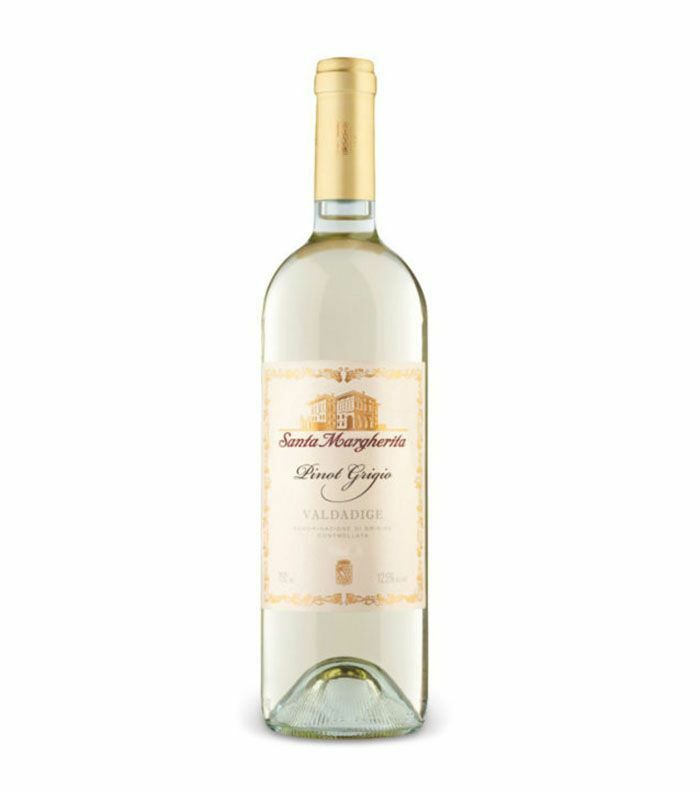 Sip on a glass of this pino grigio while enjoying a light pasta dish or seafood. 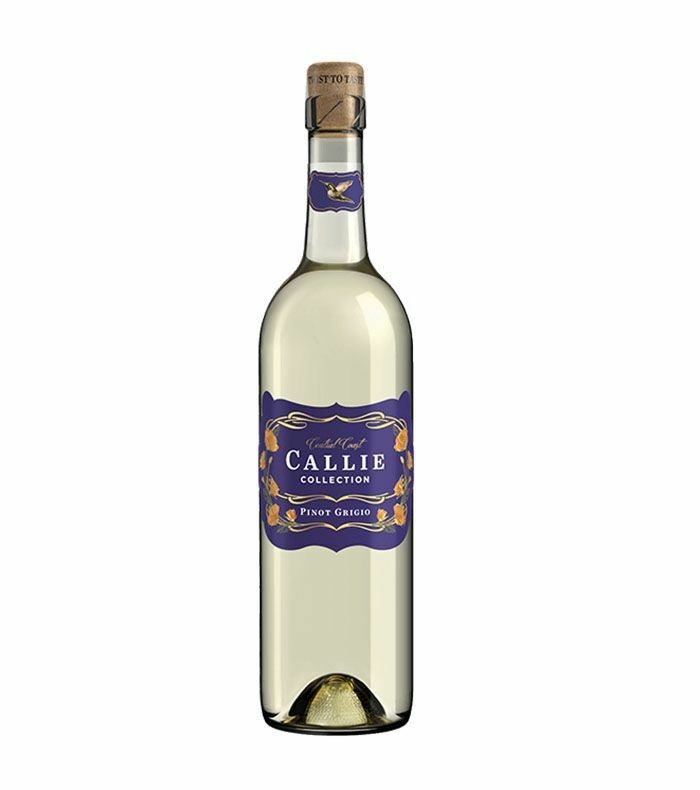 The winemakers at Callie Collection describe this wine as "light straw in color [with] a bouquet of melon, citrus, pear, and flinty mineral notes." 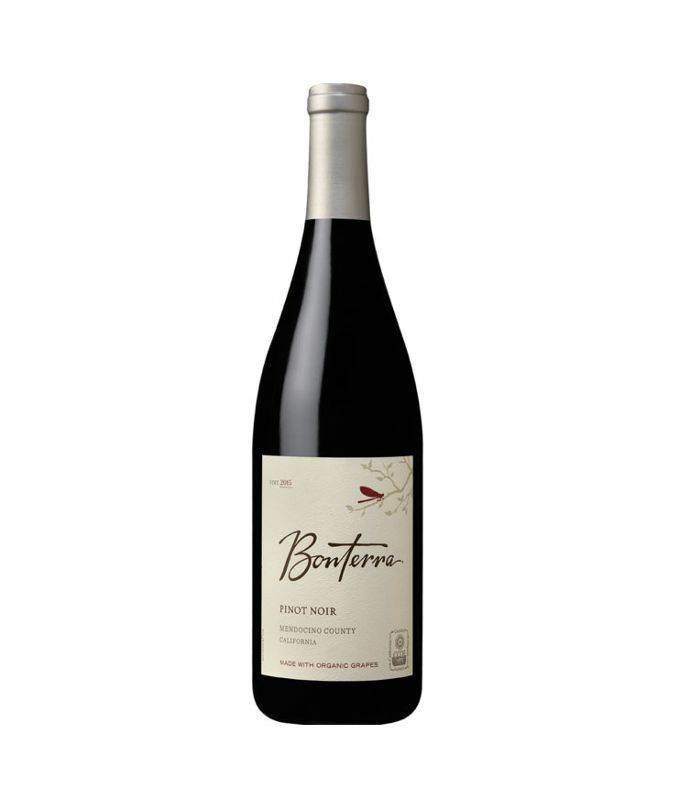 "This wine is pretty fine and as good as anyone's pinot grigio," says wine critic Wilfred Wong of Wine.com. It's clean, crisp, and medium bodied. Prefer red wine? Pinot noir is among the best variety you can order, as it contains about 3.4 grams of carbohydrates per serving. On the other end of the spectrum is moscato, Port, sherry, and zinfandel, which all have a higher carbohydrate content. 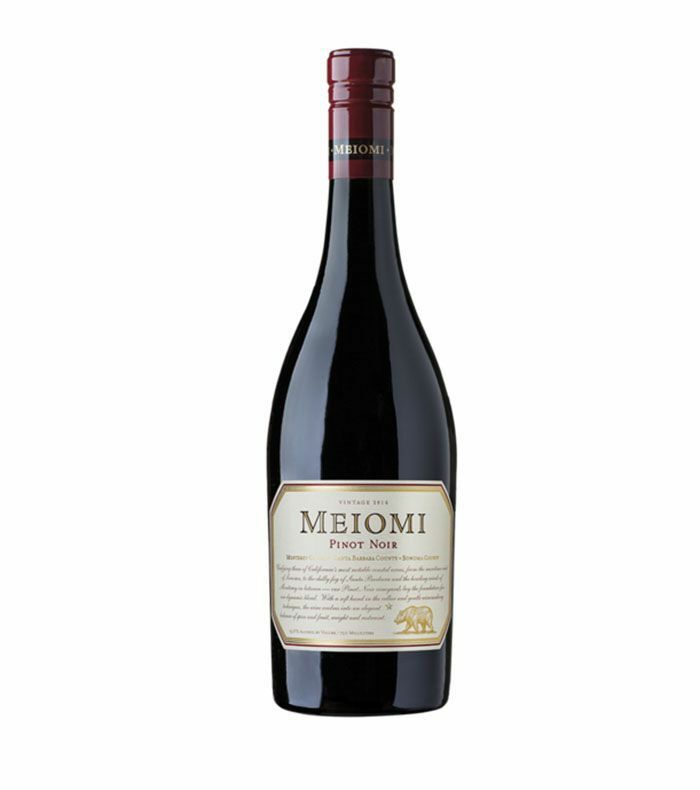 Made with grapes from Mendocino County vineyards, this pinot noir is complex, bright, and fruit forward. With notes of red cherry, cinnamon, and sage, this reserve is described as clean and elegant with spicy, cedary notes. 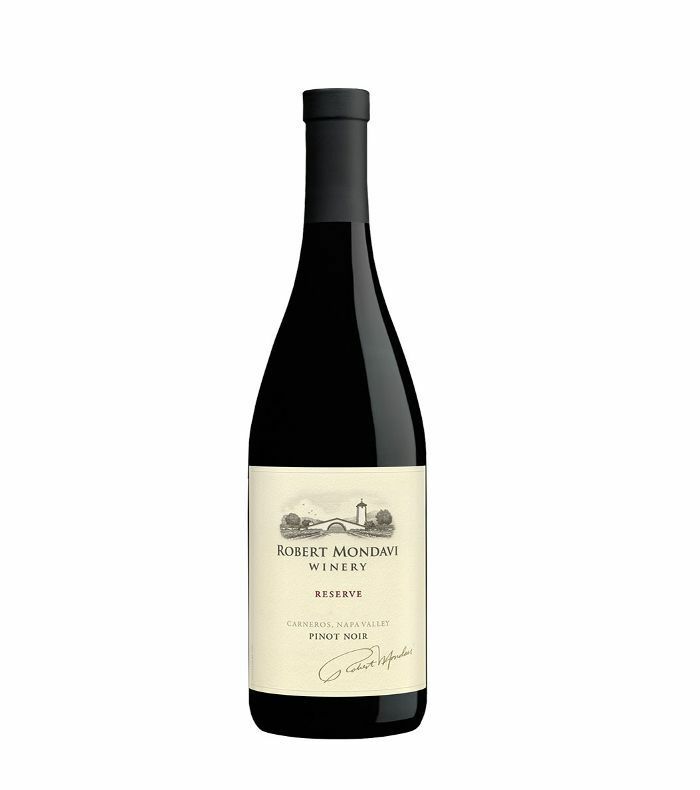 With blackberry, mocha, and rich oak notes, this pinot noir has surprising depth and complexity. Next up: How a nutritionist cuts calories every meal without changing her diet. We Asked NYC Sommeliers to Share the Best Wines for Sangria—Cheers!